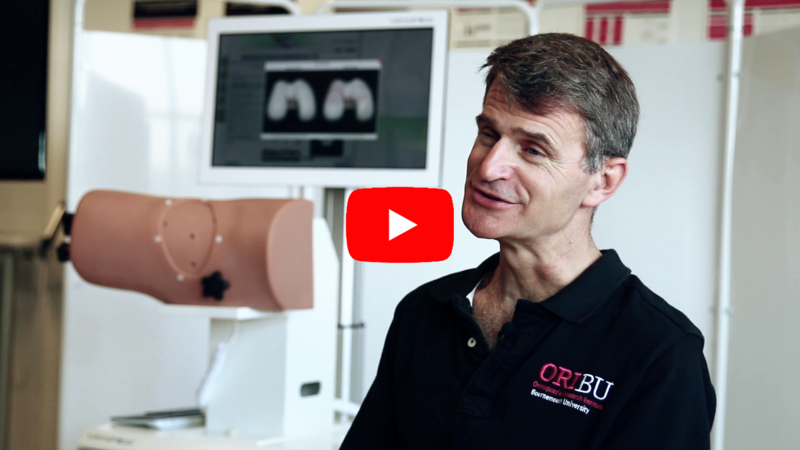 Established in 2015, Bournemouth University’s Orthopaedic Research Institute (BUORI) is at the forefront of developing virtual reality training and robots that will allow surgeons to perform hip replacements in this world and beyond. The BUORI is the first place in the world to have their own VirtaMed ArthroS™ hip simulator to train on. Prof. Rob Middleton, head of the BUORI, and Mr. Tom Wainwright, deputy head of the BUORI, know how difficult it is to train for the keyhole surgery in hip arthroscopy, and want to provide their trainees with the opportunity to do so. BUORI is also one of our highly valued collaborators. They work with VirtaMed to make sure the ArthroS™ Hip is the best hip arthroscopy simulator out there. I think the hip simulator is incredible. It's certainly the best that I've ever seen. A trainee having an afternoon on the hip will get more practice than he could achieve potentially in weeks or months of getting access within a theatre.